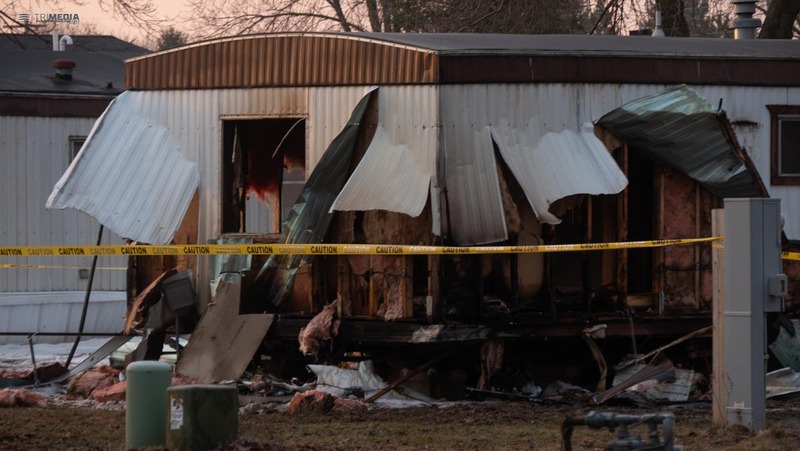 Marshfield (OnFocus) Just after 03:00 AM, a structure fire was reported by a neighbor in the mobile home park located at S. Maple Ave and 25th Street. 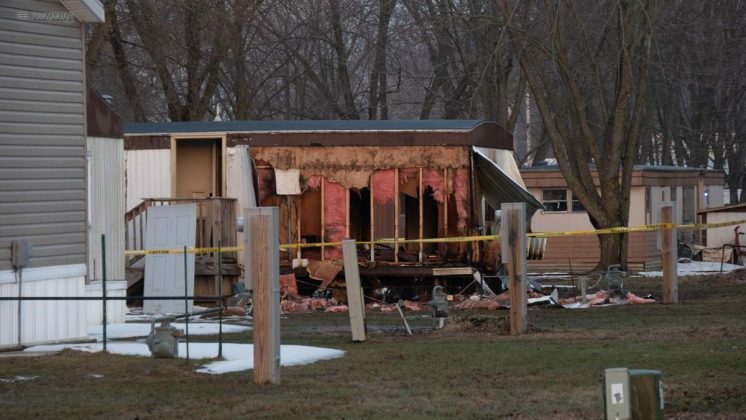 Marshfield Fire and Rescue Department responded to a mobile home fire with a full staff of nine personnel. 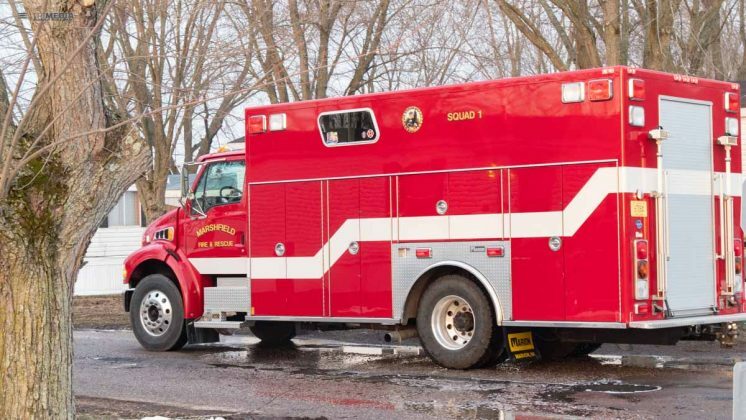 Arriving on the scene was Engine 1, Engine 2 and Ambulance 96. 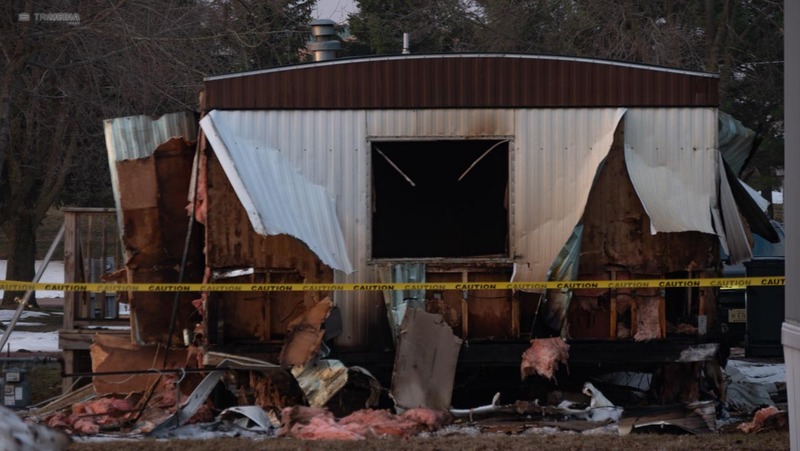 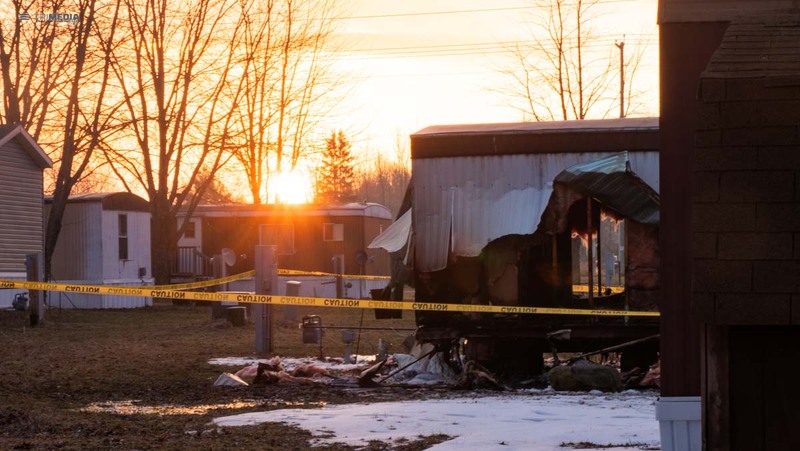 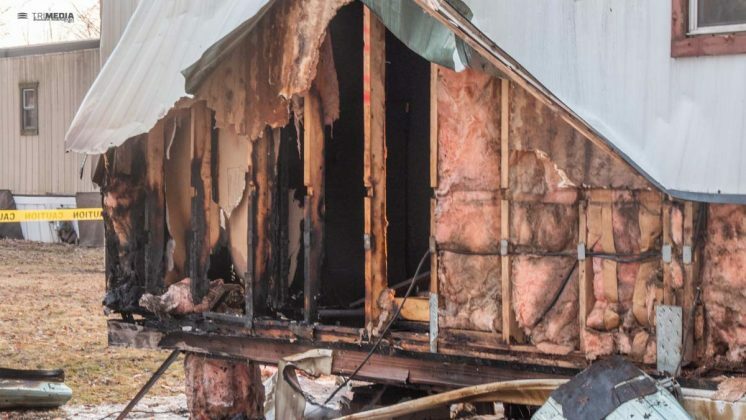 The mobile home was found to be unoccupied at the time of the fire.